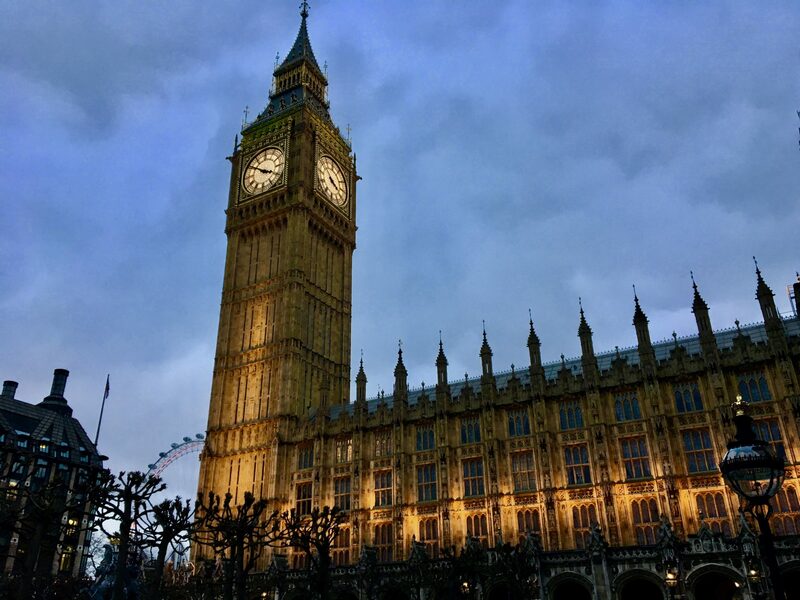 London is recognized as one of the best cities in Europe to travel to, with world-class museums, non-stop entertainment, tasty markets and famous landmarks. But if you’re a hipster, you probably have no interest in going to London since it’s so mainstream. Fear not, hipsters. If you’re too cool for classic London, there are still plenty of attractions for you to see. Westminster Abbey is an amazing place to learn about the monarch and elites of London, but St. Bride’s Church offers a more peasant-centric history. 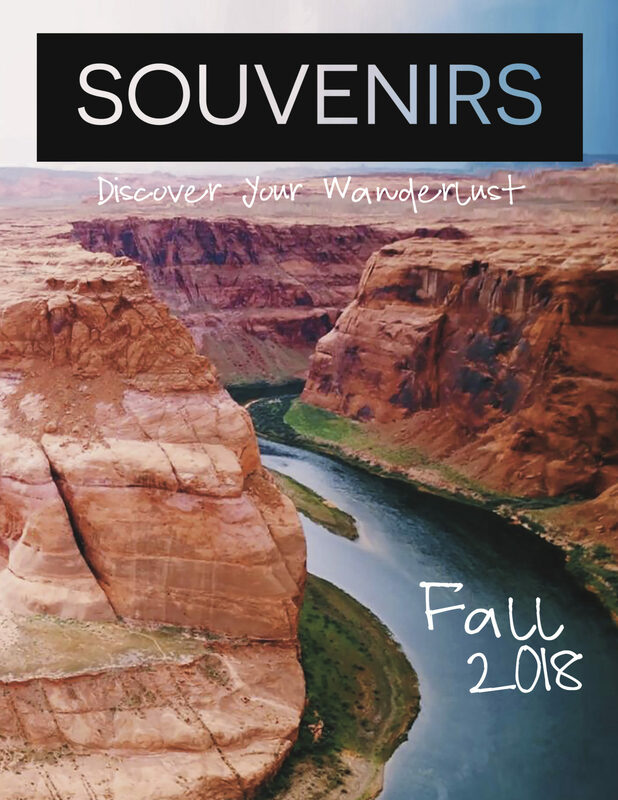 It is full of 2,000+ years of history, which began with the Romans, survived the Great Fire of 1666 and bombings of World War II, and assumed an important role in the emergence of the newspaper industry in England. Pro tip: Note the steeple of the church. It was the inspiration for the tiered wedding cake. 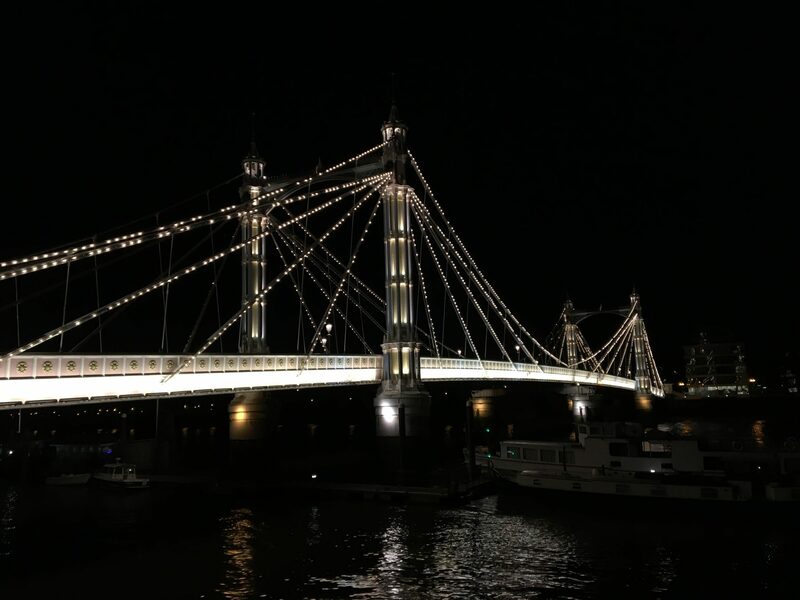 Albert Bridge is a beautiful example of Victorian architecture (ironically, the Victorian era and Albert Bridge are named after royal couple Queen Victoria and Prince Albert). The bridge is painted a bright mix of blue, green and pink to make it easier to spot in fog by ships, and decked out with over 4,000 lights to illuminate it at night. Though Hyde Park is cool because Kensington Palace (aka William and Kate’s home) is there, Hampstead Heath offers a getaway from the bustle of inner London. Covering nearly 800 acres, there is endless serenity in the Heath – you would never guess you were just three miles from the center of the city. And as one of the highest points in London, you can see the skyline from a distance at the top of Parliament Hill when it’s not too dreary out. Pro tip: You won’t see a member of the royal family in Hampstead Heath, but you might see a member of One Direction – Harry Styles has a house in the neighborhood. The Shard is the best place to see London from an aerial view, but being such a unique piece of architecture, sometimes you want to see the Shard itself in the view. 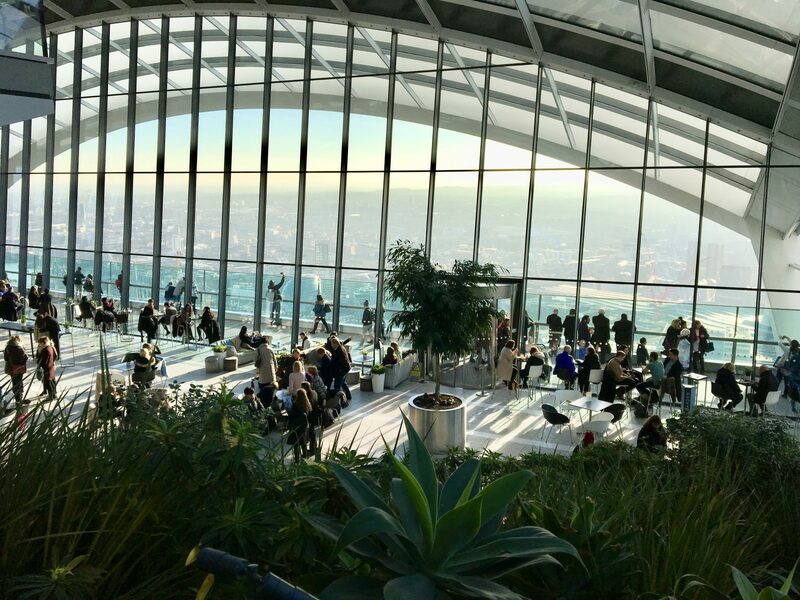 You can get a great free panorama of London at the Sky Garden, a public space at the top of the “Walkie Talkie” building. The view is great from the outside, and it’s pretty cool on the inside too, with an actual garden filling the domed space. Pro tip: You can also get a great view of the city from the viewing deck of the Tate Modern museum. With Camden Market’s incredible food and high popularity, the market can get pretty crowded. Instead, walk down the lesser-known gem of Brick Lane for delicious ethnic street food. Brick Lane also has awesome non-food vendors, including vintage clothing shops as well as jewelry and music stores. The V&A is one of the world’s greatest museums of art and design, but with greatness comes vastness, which can be overwhelming. For more intimate art experiences, go to the Sir John Soane Museum to get your fix of classical art and the Design Museum for modern design. 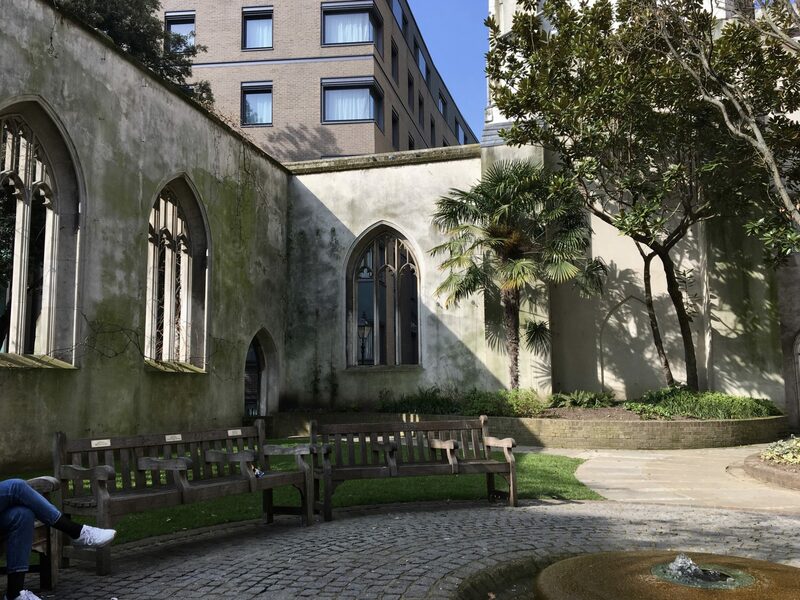 St. Dunstan-in-the-East offers a different escape than what St. Paul’s Cathedral does. The little church has been through a lot, including the Great Fire of 1666 and World War II blitz bombings. It still stands, but not entirely. The cathedral—or what’s left of it—is now a garden. Even though it’s located in one of the busiest parts of London, it’s a lesser-known oasis. Pro tip: Bring lunch or a good book – you’ll want to spend time enjoying yourself here. Like the V&A, the giant Science Museum can be difficult to take in. Instead, visit the Wellcome Collection which exhibits an intimate and unique perspective of the history of science and modern science technologies. Pro tip: The Wellcome Collection has inexpensive afternoon tea that’s great for a snack after perusing the museum. Get out of the museums and into the streets of London to see art. Shoreditch, known as the hipster area of London, has a massive amount of insanely cool street art (like graffiti but classier). There are even a few pieces by Banksy, a famous anonymous street artist, that can be found in Shoreditch. Pro tip: Book a street art tour to see the most amount of the art and get background information about the art and artists. The Warner Bros. Studio Tour is a trek to get to as it is outside of central London. 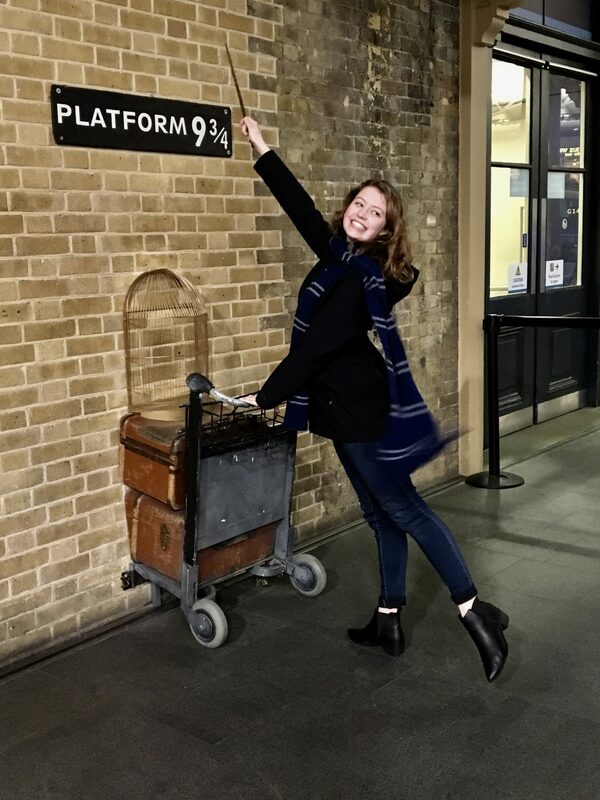 Though it’s totally worth the trip, you can get your Harry Potter fix at none other than King’s Cross Station, where Harry departs for Hogwarts. At the station, there is an actual Platform 9 ¾ with a trolley that is picture perfect, and a Harry Potter shop with everything you need for your year at Hogwarts, including books, apparel and tickets for the Hogwarts Express. Pro tip: Go early in the morning or late at night to avoid the queue. There are a lot of Potterheads out there.